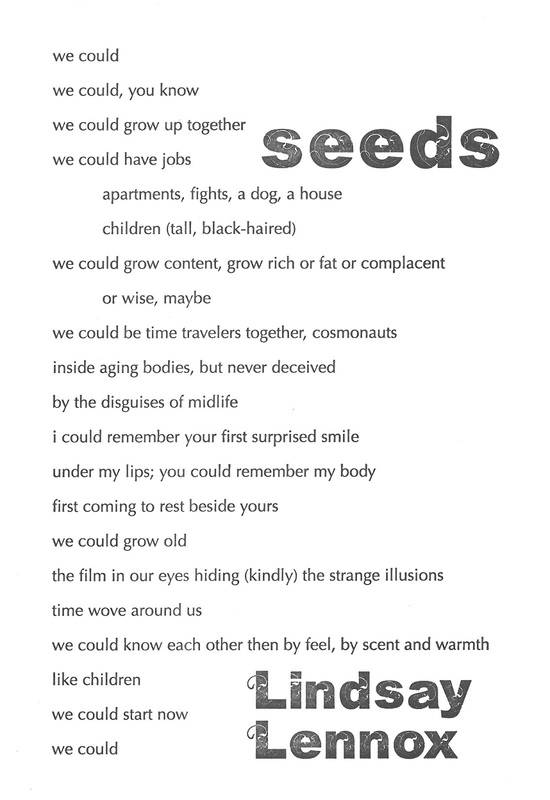 Click the image to read the full text of the poem, or purchase it here. Gary Leising’s book of poems, The Alp at the End of My Street, will be published by Brick Road Poetry Press in 2014, and he is the author of two chapbooks of poems, Fastened to a Dying Animal, published by Pudding House Press, and Temple of Bones, forthcoming from Finishing Line Press. His work has appeared in many literary journals, including River Styx, Cincinnati Review, Prairie Schooner, Sentence: A Journal of Prose Poetics, and Vestal Review. He teaches creative writing and poetry classes at Utica College in upstate New York, where he lives with his wife, Melinda, and two sons, Jude and Ewan. Who among us hasn’t wished some part of ourselves away, or at least wished it was better than its current form? 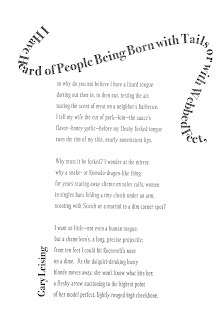 There’s the rub: what exactly is “better?” And that’s what makes this poem interesting: “better” for this speaker doesn’t mean being more like other humans, to fit in; instead he wants to retain his eccentricity, just in slightly different form. Not because he’s desirous of companionship – it’s his wife he tells about their neighbor’s dinner – but because he wants to startle people further. In the speaker’s fantasy he’s not limited to looking strange. He can behave strangely as well, violating personal space in an intimate and obnoxious manner. Maybe that’s what’s most human of all about his wish to be “better” – not the wish itself, but that it’s rooted in being hurt, in wanting to deliver a comeuppance, and the belief that a different type of strangeness will liberate him. 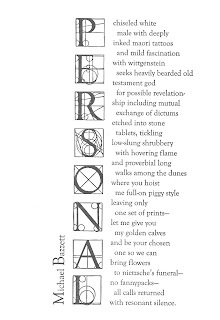 Such a quirky poem deserves a quirky typeface. 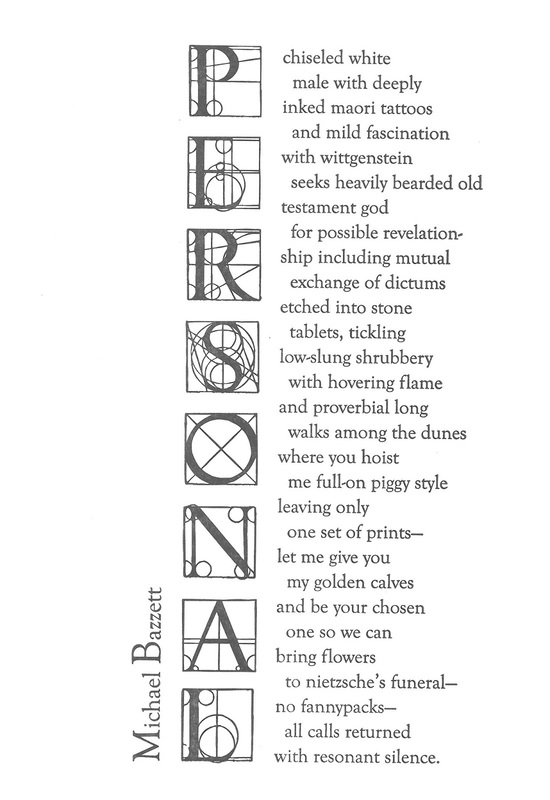 Not completely over the top – the temptation for a poem about tongues would be to choose something with extravagant ascenders and descenders – but still, something with a bit of a squiggle. Echelon’s legs – those parts of the lowercase k or uppercase R, for instance, that kick out and down from the main vertical stroke – show the necessary curves. And of course the title had to whip along the top of the page, but eccentric layout requires the typeface be classic, smoothly legible: Bodoni. Perhaps it’s the invitation at the end; perhaps it’s the sweetly self-conscious “you know” in the second line, or maybe this poem’s appeal lies in how round it is. It’s more than just the last “we could” clasping the end to the beginning; each instance along the way functions like a bead on a rosary, one round little prayer after another, each with a wish for a different kind of growth, a new entrance to intimacy with the other half of “we.” The speaker’s hope is so palpable, so sincere, that when she says “we could start now/ we could” her hope becomes yours, and you feel renewed. Orial, with its inscribed vines and suggestion of buds, draws the eye. All those intricate lines, swirling against the thick black letterforms, are an obvious corollary to the title and its hoped for growth. What requires a closer look is how those vines create figure and ground, how they divide up the letterforms into pieces at once separate from and indispensable to the whole. It complements Optima’s ever-so-subtle flare – a seeming wish for serifs – by letting its vines occasionally escape their boundaries. Michael Bazzett has new poems forthcoming inPloughshares, Redivider, Massachusetts Review, Pleiades, Salt Hill, Literary Imagination and Prairie Schooner. He is the author of The Imaginary City, recently published in the OW! 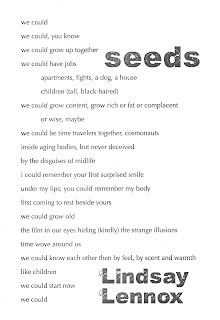 Arts Chapbook Series, and They: A Field Guide, forthcoming from Barge Press in early 2013. He lives in Minneapolis with his wife and two children. The Maori traditionally apply tattoos with chisels, a painful, elaborate, and scarring process marking those within the tribe as members of distinction and accomplishment. Though branded like one, the speaker is not Maori, and is instead a self-described “white guy” who still hasn’t found what he’s looking for. He’s pretty cheeky, too, what with that pun on “golden calf” and the crack about Nietzsche’s funeral. He even insists the commandments be a “mutual/ exchange.” His flippant tone, though, is a way to take a light hand with strong emotion. And therein lies the genius of this poem: its speaker wants to be both loved as an equal and surrender wholly that love. As an equal, he’ll maintain a “resonant silence” even as he seeks to lose himself within it. 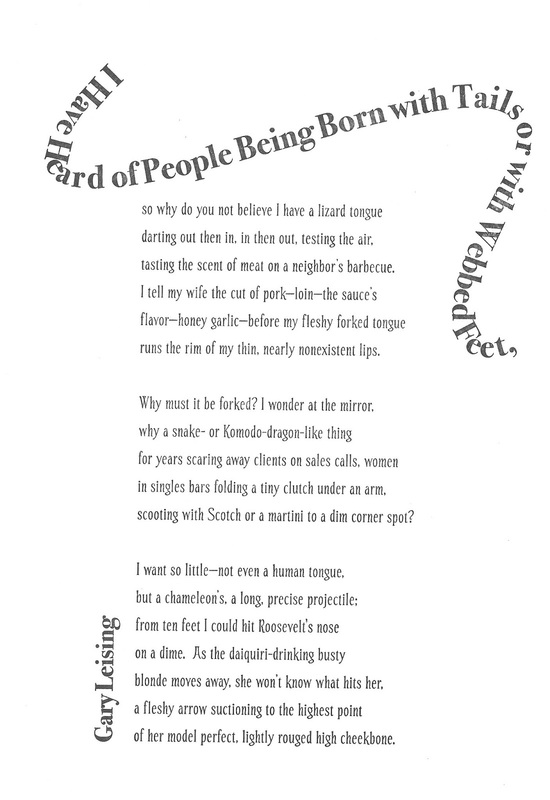 This poem’s design needed to reflect all its references, and what better way to do that than to make another? Maori tattoos, philosophers, old testament images turned on their heads and re-presented in a contemporary form not usually associated with poetry… this speaker wouldn’t be content with a personal ad that blended into a solid column of type. It needed to be illuminated. After all, that’s what we seek when we venture into scripture, philosophy or love. Edition 4 is Almost Here! We'll celebrate Edition 4's arrival at our usual hangout, the Tavern of Fine Arts. Come a little early or stay afterward to enjoy the Tavern's excellent menu, peruse their latest art installation and talk with the poets. All previous editions will be on sale as well, with discounts for purchase of multiple editions.